Thanks Jeff Great Sessions ! 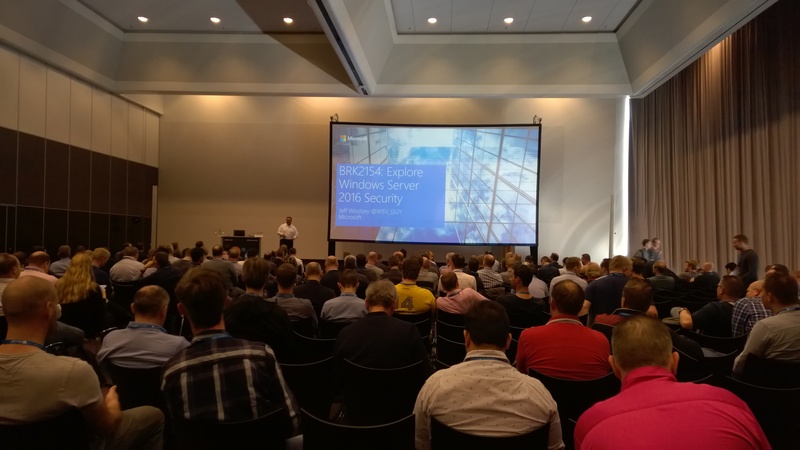 Categories: ARM, Azure Security, Azure Stack, Docker, Hyper-V, Linux, Microsoft Azure, NanoServer, Office365, OMS, PowerShell, SQL, Surface, System Center 2012 R2, System Center 2016, Uncategorized, VisualStudio, Windows 10, Windows Containers, Windows News, Windows Server 2012 R2, Windows Server 2016, WindowsAzure, WindowsAzurePack | Tags: Azure, AzureStack, Backup, Cloud, Community, Containers, DevOps, Docker, HybridCloud, HyperV, Linux, Microsoft, MSOMS, MSTechSummit, MVPBUZZ, NanoServer, SCVMM, sysctr, winserv | Permalink. 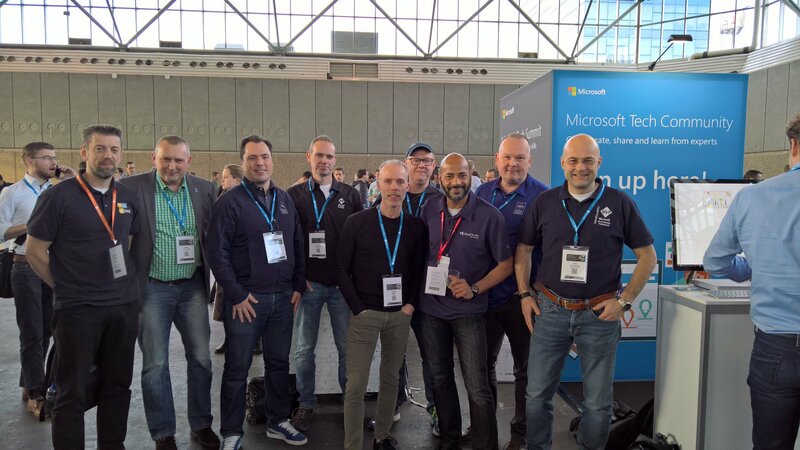 Join #Microsoft Community Event of the Year #ExpertsLive2016 Register Now! 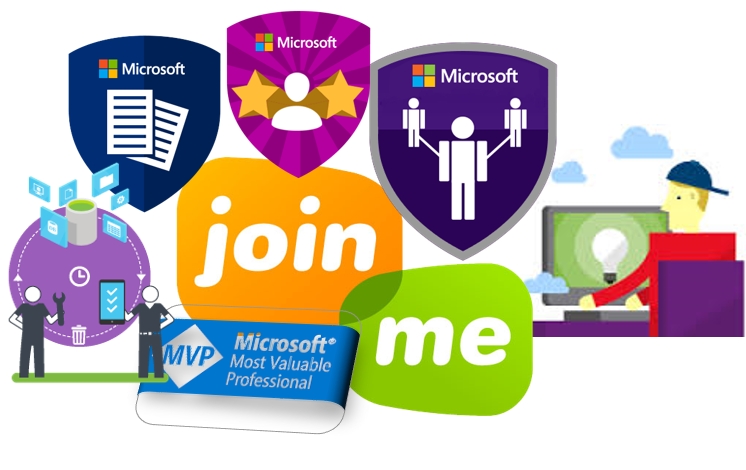 Experts Live is an independent platform for IT Pros around Microsoft solutions. 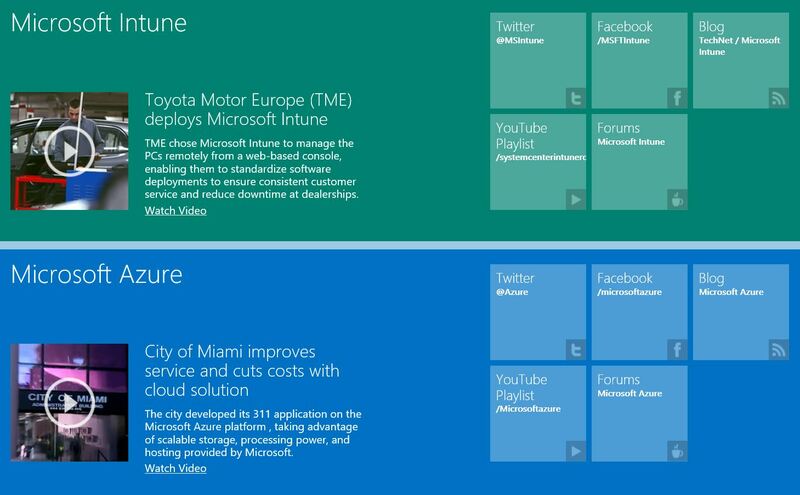 A platform by and for the community. Each year Experts Live is organizing a large-scale knowledge event. 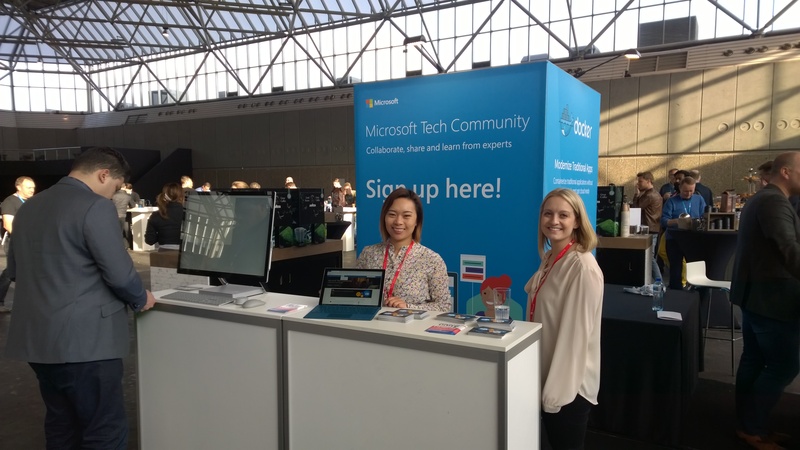 It has grown to become the largest Microsoft community event of the Benelux where more than 1000 visitors come together. 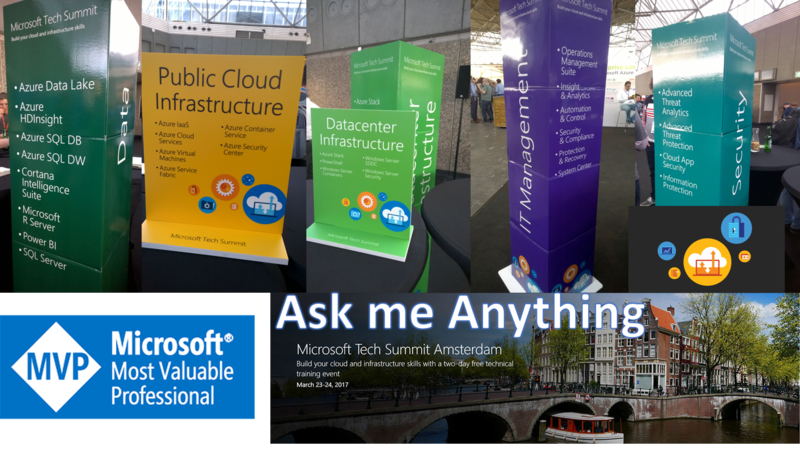 National and International community experts talk with visitors fully with latest Microsoft technologies in one day. 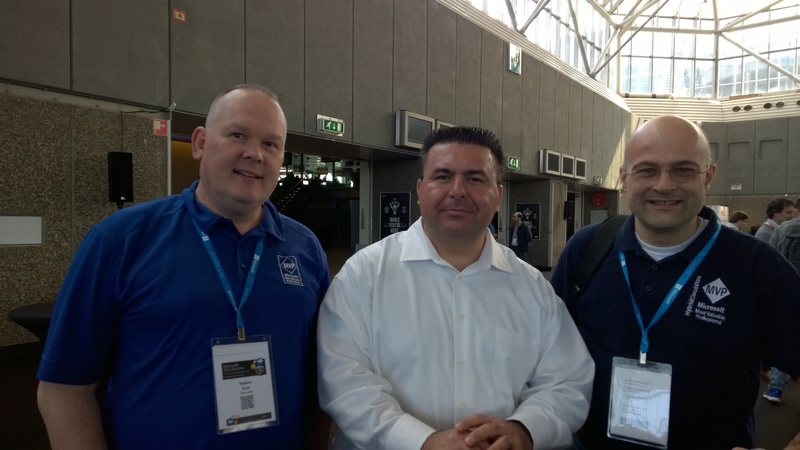 Through the years, well-known speakers and MVPs are associated with this event. This year find Experts Live on Tuesday 22nd November. Experts Live 2016 offers more than 40 breakout sessions, an opening and closing keynote ! 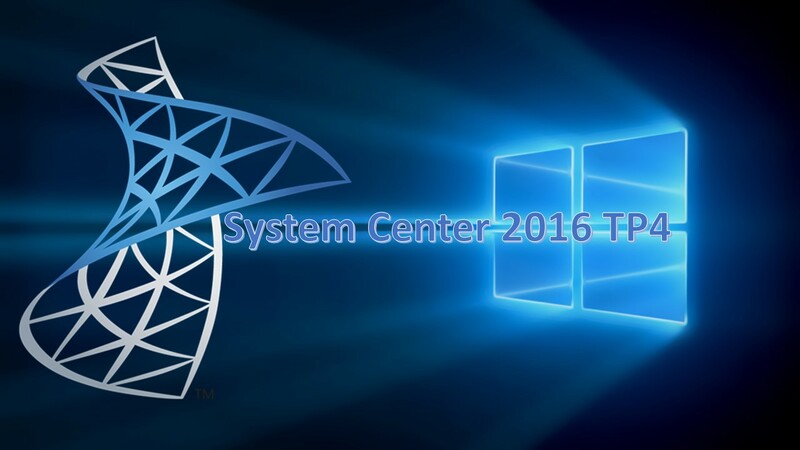 Categories: ARM, Azure, Azure Security, Azure Stack, Hyper-V, Linux, Microsoft Azure, NanoServer, Office365, OMS, System Center 2012 R2, System Center 2016, Windows Server 2012 R2, Windows Server 2016, WindowsAzure, WindowsAzurePack | Tags: Azure, AzureStack, Cloud, Community, ExpertsLive, ExpertsLive2016, HybridCloud, HyperV, Microsoft, MSOMS, Powershell, SQL, sysctr, winserv | Permalink. 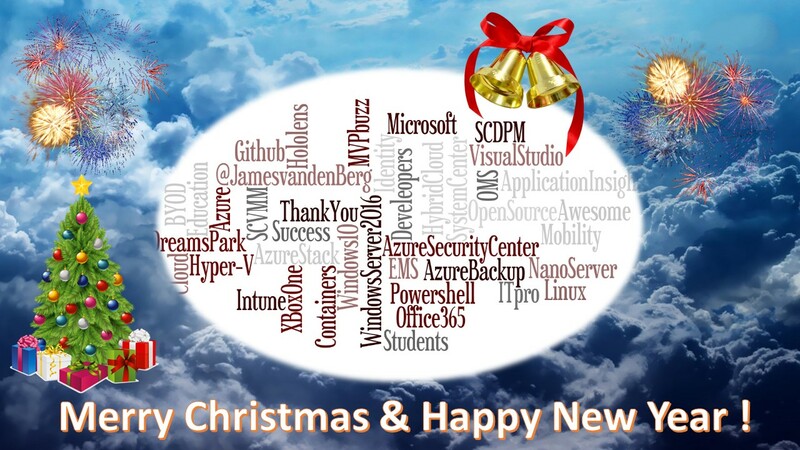 Wish you all Merry Christmas & Happy New Innovative Year 2016 ! I wish you all a Healthy Life and a lot of Success in 2016 ! 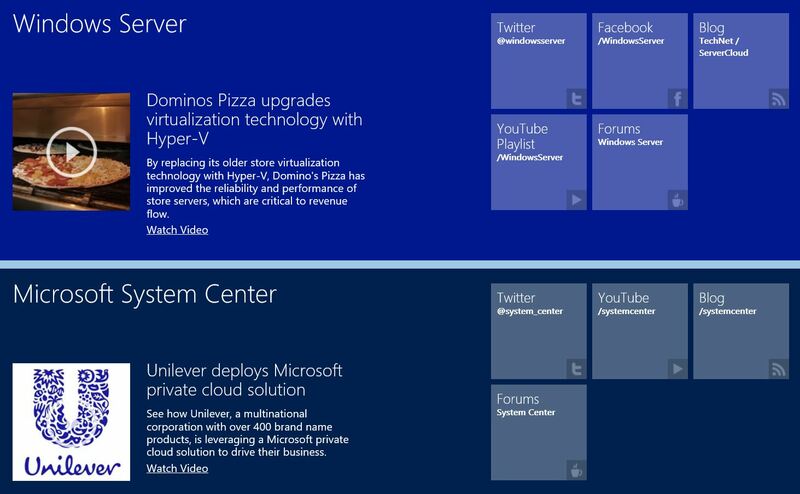 Microsoft is transforming Datacenters with New Technology and making Hybrid Cloud possible for your Applications. 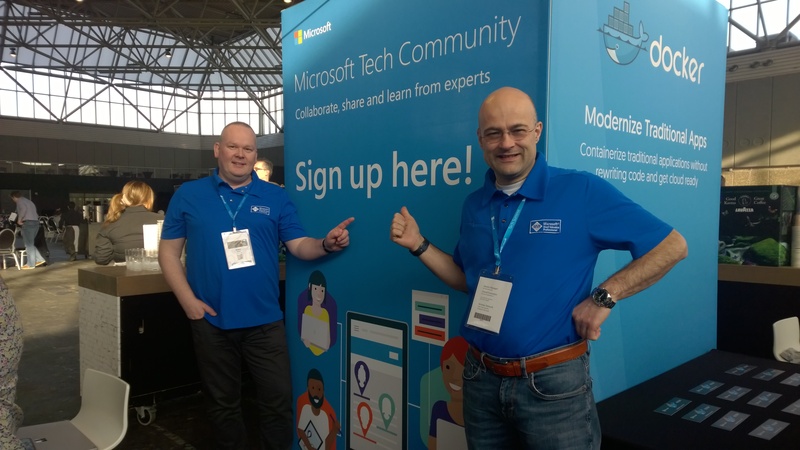 Thank you Community, Followers, Microsoft Product Teams, MVP Award Program, MVP’s, Developers, ITpro’s, Students, for Sharing ! Best Regards, James van den Berg. 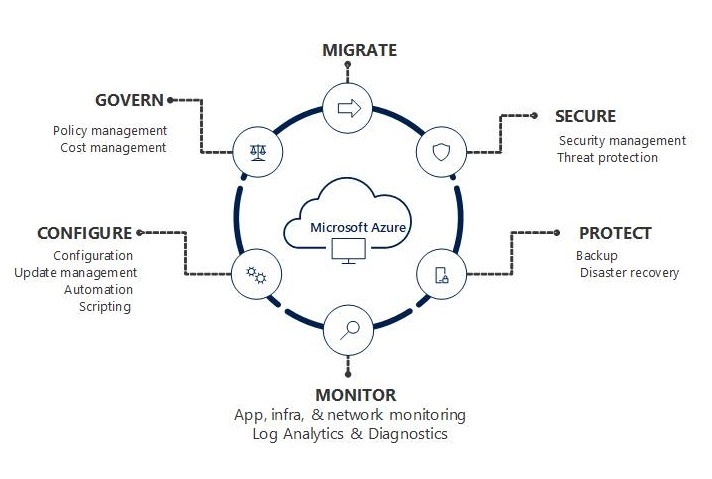 Categories: APP-V, ARM, Azure, Azure Security, Azure Stack, CPS, Hyper-V, Linux, LYNC, Microsoft Azure, NanoServer, Office365, OMS, Opalis, Orchestrator 2012, PowerShell, SCCM, SCDPM2012, SCM, SCOM2012, SCSM 2012, SCVMM 2012, SCVMM SSP, SCVMM2008R2 SP1, Sharepoint, SQL, Surface, System Center 2012 App-Controller, System Center 2012 R2, System Center 2012 SP1, System Center 2016, System Center Advisor, System Center vNext, Uncategorized, VDI, VisualStudio, Windows 10, Windows 8, Windows Containers, Windows News, Windows Phone 8, Windows Server 2012, Windows Server 2012 R2, Windows Server 2016, WindowsAzure, WindowsAzurePack | Tags: Azure, Cloud, Community, HybridCloud, HyperV, Microsoft, MVPBUZZ, OMS, Success, sysctr | Permalink. 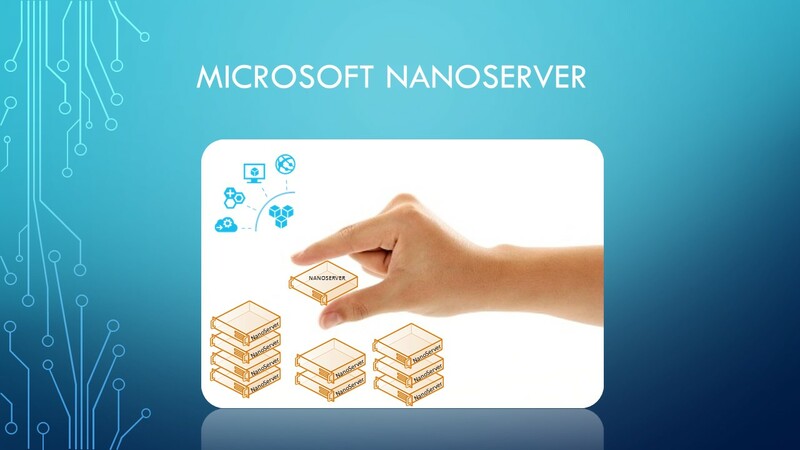 Categories: Azure, Azure Stack, CPS, Hyper-V, Linux, Microsoft Azure, NanoServer, Office365, PowerShell, SQL, System Center 2012 R2, System Center vNext, Windows Server 2012, Windows Server 2012 R2, Windows Server 2016, WindowsAzure, WindowsAzurePack | Tags: Azure, Cloud, Community, HyperV, Intune, Linux, Microsoft, MVPBUZZ, OpenSource, SCVMM, SQL, sysctr, winserv | Permalink. 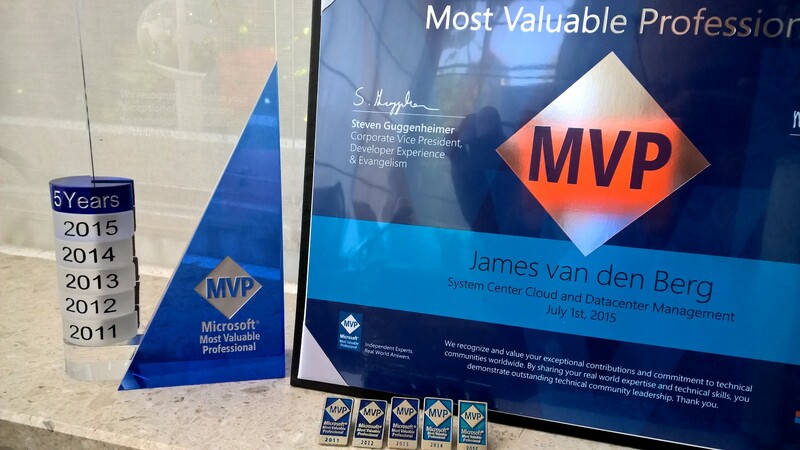 I’m very proud to receive the 5th Microsoft Global MVP Award for System Center Cloud and Datacenter Management (SCCDM) ! 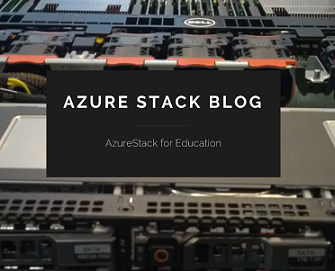 Microsoft Azure Cloud Services to your Datacenter with AzureStack. 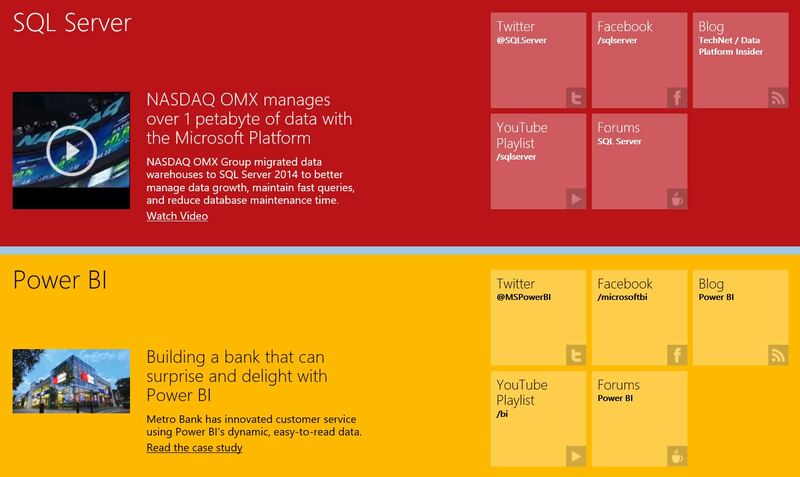 A lot of New Microsoft information and Great solutions for blogging and sharing with the Community on Social Media. 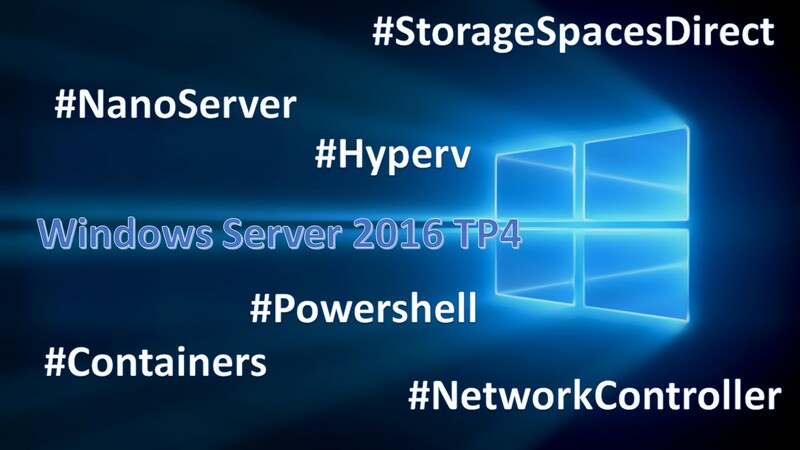 Categories: APP-V, Azure, Azure Stack, CPS, Hyper-V, LYNC, Microsoft Azure, NanoServer, Office365, Opalis, Orchestrator 2012, PowerShell, SCCM, SCDPM2012, SCM, SCOM2012, SCSM 2012, SCVMM 2012, SCVMM SSP, SCVMM2008R2 SP1, Sharepoint, SQL, Surface, System Center 2012 R2, System Center 2012 SP1, System Center Advisor, System Center vNext, VDI, Windows 10, Windows 8, Windows News, Windows Phone 8, Windows Server 2012, Windows Server 2012 R2, Windows Server 2016, WindowsAzure, WindowsAzurePack | Tags: Azure, AzureStack, Cloud, Community, HybridCloud, HyperV, MVP, MVPAWARD, SCVMM, sysctr, WAPack, winserv | Permalink.